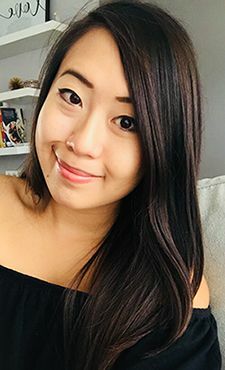 Back in December I picked up the mini lipstick set made by Kat Von D. I've always heard pretty good things about the lipstick, and I was on my lip colour binge so I decided to pick up the set. Each lipstick is about 2" long and contains 0.042 oz. of product. The packaging is identical on each tube, so the only way to differentiate them is by the name printed on the bottom of the tube. Each tube of lipstick is very lightweight, as the tube is composed of plastic. Unfortunately, the lightweight plastic makes it feel flimsy and cheap, and the cap isn't the best at staying on the tube. If you're carrying the product around, definitely put it in a makeup bag to prevent any accidents inside your purse. The actual lipstick itself is much smaller in diameter than a normal lipstick - I'd estimate it to be about 1/2 the regular diameter. It's not a big deal for it to be smaller, if anything it seems to give greater precision. Not everyone's lips are the same size, so the smaller lipstick bullet allows for precise application and outlining of the lips. The colours in the set do cover a nice range of reds and pink, but I do wish there was a plum shade included in the set. Adora is the only foil lipstick with microshimmer out of the set, while the rest are matte colours. 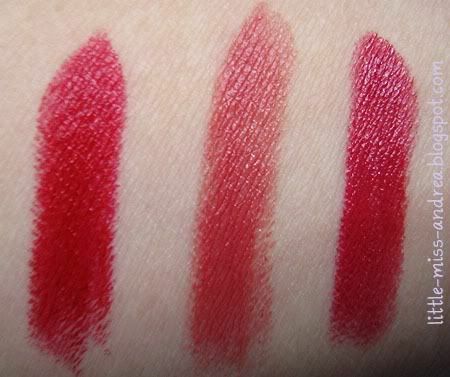 Hellbent and Whiskey Woman are quite similar in colour, each with just a slight variation to red. 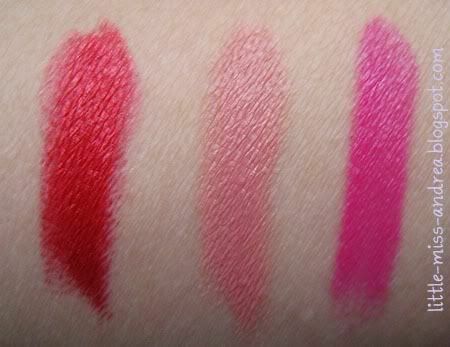 The lipstick itself is very pigmented and long wearing. Even if the product wears off the lips overtime, it does slightly stain lips, leaving behind faded colour. Now, my big problem with the product: the lipstick is not at all moisturizing! If you know me, I need my lip products to be moisturizing or else it's just useless. BUT, the product does somewhat save itself with the high pigmentation. I did not end up returning this set because I liked the variety of colour - especially since almost every shade was matte. Being able to have many shades without having to commit to a whole tube of lipstick is what appealed to me. If you don't mind wearing a gloss overtop of your lipstick, go ahead and pick up this set. That's what I've been doing everytime I wear a shade from the set. Otherwise, stay away and look for another lipstick. Available for purchase from Sephora. OHHH pretty sad that they aren't more moisturizing though but Celebutard and Backstage Bambi are SO PRETTY!! Like the swatches. 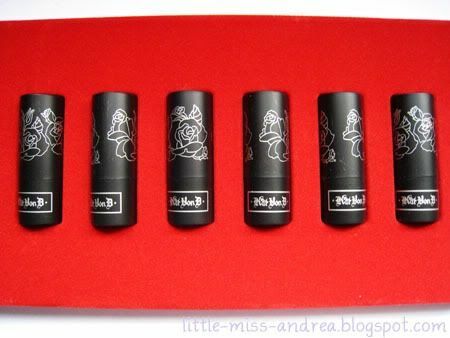 I managed to pass up on this because I have the first mini lip book edition from Kat Von D. Nice colours but they look similar - aside from the pink - the other set. Still nice.